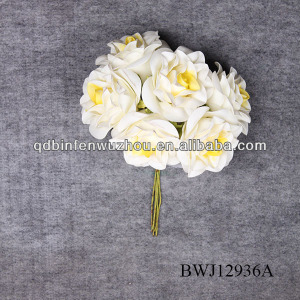 Qingdao Runhui Arts And Crafts Co., Ltd.
this applique can be used on elegant, first class quality wedding dress, shoes and other garment. our products are widely recognized and trusted by customers and they can meet continuously changing economic and social needs. PU0153 Handmade colorful shoe leather & pu flower with bead center 1.Contact us: Name: Coco Tel: 0086-20&ndash; 28988561 Mob:0086-15813315365 Add:Room 338,No. 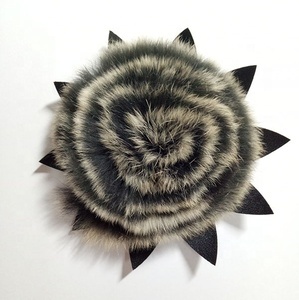 R eturn the sample fee back after ordering 2)Time for make sample:about 2-5days. 9.Payment : 1)Sample order: 100% payment before ship ping 2) Usual order: 30% deposit and balance payment before ship ping 10.Service: 1.You are welcome to our factory to select the shoes&hair&garment accessories which you want. All of them are exported to major markets throughout the world. 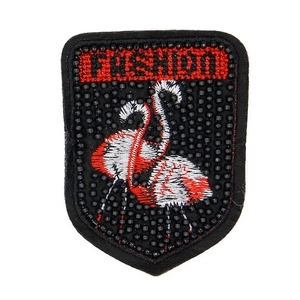 With good services, we have played an important role in the fashion accessory market all over the world. 2, Is your product handmade9 &hearts; We offer handmade or machined style. customized color is welcome! customized designs are we lc ome. please contact us if you are interested in any of our items. 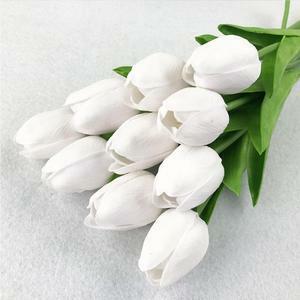 Alibaba.com offers 1,211 pu bead flower products. About 2% of these are patches, 2% are decorative flowers & wreaths, and 1% are lace. 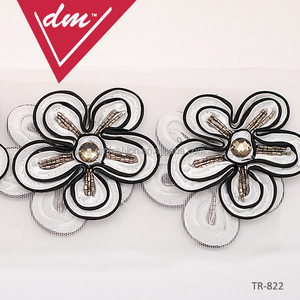 A wide variety of pu bead flower options are available to you, such as beaded, appliqued, and embroidered. You can also choose from 3d, handmade, and eco-friendly. As well as from patches, lace. 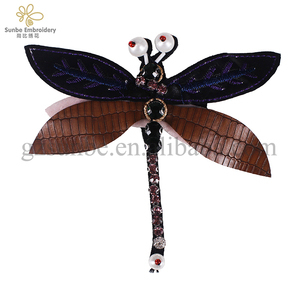 And whether pu bead flower is sew-on, or iron-on. 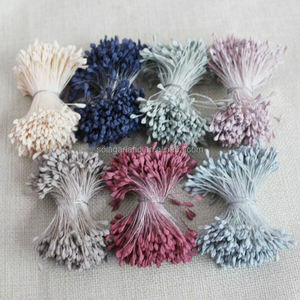 There are 1,215 pu bead flower suppliers, mainly located in Asia. The top supplying countries are China (Mainland), Pakistan, and Hong Kong, which supply 91%, 8%, and 1% of pu bead flower respectively. 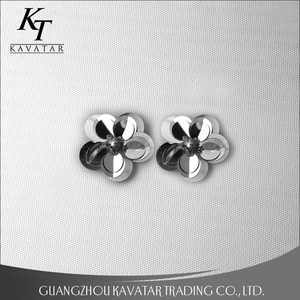 Pu bead flower products are most popular in North America, Western Europe, and Mid East. You can ensure product safety by selecting from certified suppliers, including 35 with Other, 24 with ISO9001, and 18 with BSCI certification.